Instagram now lets you add music to your Stories – HUH. 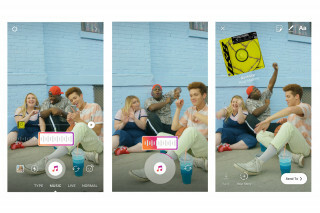 Shortly after unveiling its new longer format video offering IGTV, Instagram has upped its game once again and introduced music to Stories. 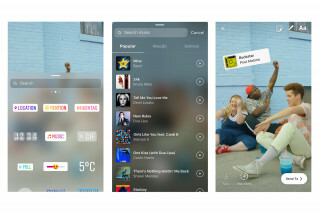 User will now be able to soundtrack their videos and photos with a select number of popular songs, using the app to search for a specific song or artist, or simply browsing by genre, mood, and trending tracks. Once you’ve selected the song you want, you can then scroll through it to find the exact moment you want. To add a song, simply tap the sticker icon and select the music option after capturing your scene. When users watch your Story, they’ll also be able to tap the sticker to discover the song title and artist name, something that will no doubt hugely help musicians if big influencers use their music.